so that they can effortlessly find what they are looking for. Employees want to find their colleagues’ contact details as fast as possible. Without having to log in again. Ideally, they want a phone book integrated with the intranet which is accessible with just a few clicks. With FirstWare IDM-Portal you use your own Active Directory as a data source for internal address lists. It offers an optimal, simple way to use the AD datapool with an easily accessible web portal. The system requirements are minimal. No frills and no need for additional infrastructure. 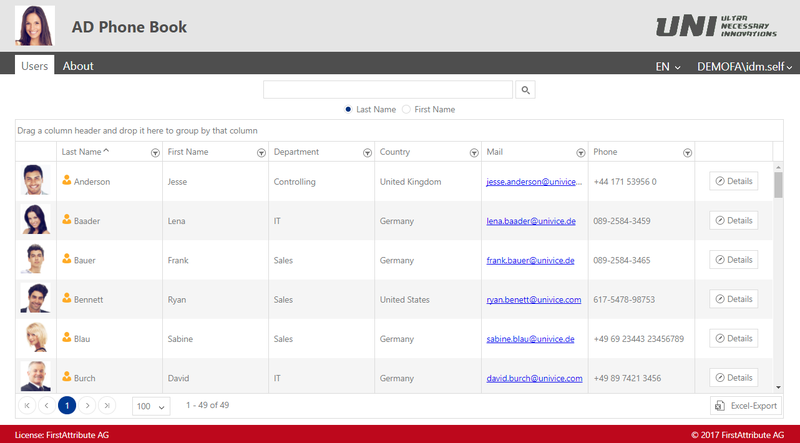 The FirstWare AD address book offers a fast and uncomplicated introduction to Identity Management. In a first step you give your employees permissions to manage their own profile. 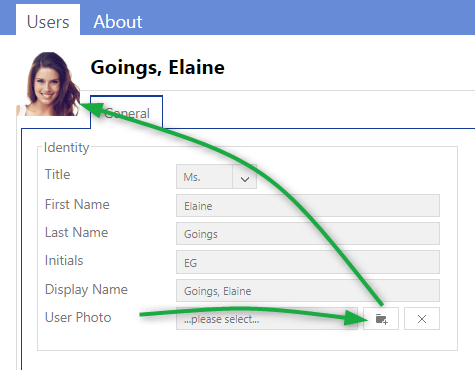 By using the self service role, users can maintain their own profile only. The data on display is predefined by the administrator. As a further option you can delegate administrative tasks to users outside of the IT-department. Almost all employees have an AD user account. 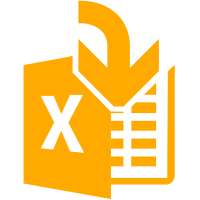 Use the existing data pool and delegate data administration tasks to team assistants, the HelpDesk or your HR department with the help of special delegation roles. Displaying a high quality profile photo in the phone book is a must have for many employees. Especially in larger organisations with many geographical locations colleagues have not necessarily met in person. Therefore it is important to show an appealing profile picture. It also increases the motivation to look after your own profile and to keep your contact details up-to-date. This is very easily done with self service. Profile photos which are used in Outlook and Skype can be directly uploaded to the AD phone book. As minimal as you wish. As smart as you need. Are you thinking about the introduction of an employee phone book? Do you want to start with a simple solution and explore more options when the time comes? 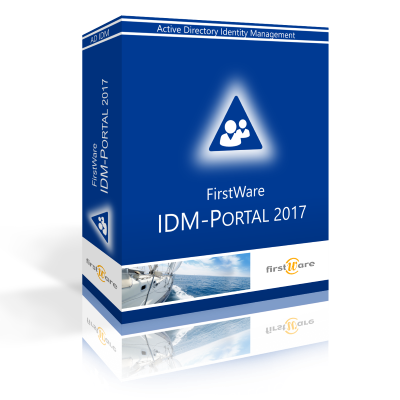 FirstWare IDM-Portal adjusts according to your requirements. 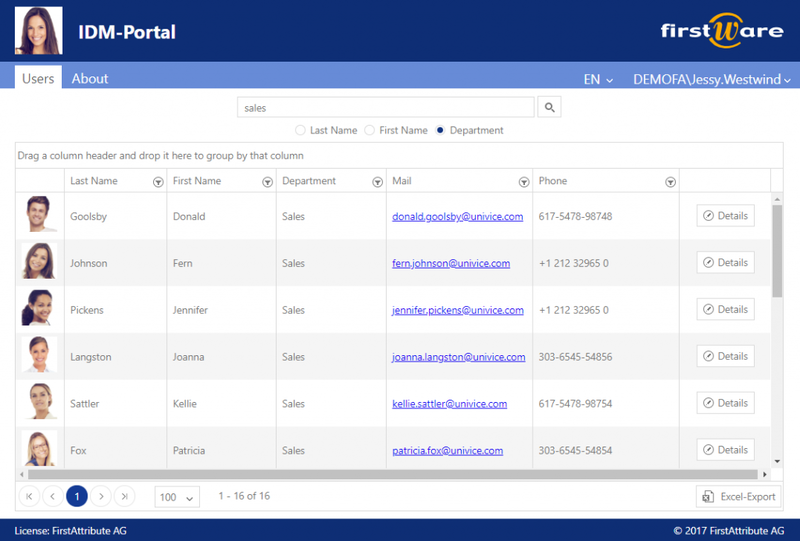 Next to user objects, the AD phone book can display contacts as well. 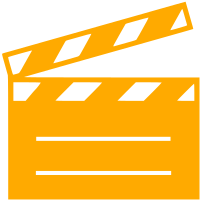 Contact objects are used for people outside your organisation, such as suppliers, external consultants as well as employees who do not have access to a computer. A contact object can contain a more limited set of attributes, in comparison to a user object. 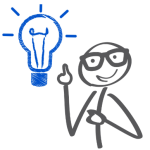 It is possible to build in special search filters which can separate internal from external users.